Apple to Unveil Updated 12-inch MacBook Soon? References to the unannounced early 2016 12-inch MacBook model have been recently found in the System Image Utility and the OS X Server application. Moreover, Pike’s Universum has recently determined what processors these new devices will have. According to the latest findings, the CPUs will include Intel® Core™ m3-6Y30 Processor (up to 2.20 GHz), Intel® Core™ m5-6Y54 Processor (up to 2.70 GHz) and Intel® Core™ m7-6Y75 Processor (up to 3.10 GHz). 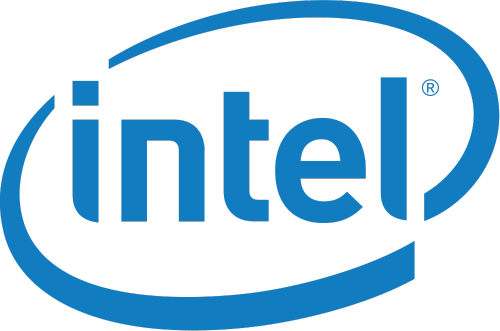 Srini Pajjuri, who works as an analyst at CLSA Securities, has reported that Intel will produce LTE chips for Apple’s new iPhone 7. 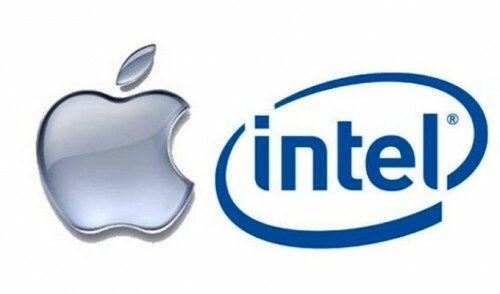 Moreover, he says that Intel will supply up to 40 percent of cellular modems for the iPhone. Apple has just quietly launched new smart accessory for the iPhone 6s. 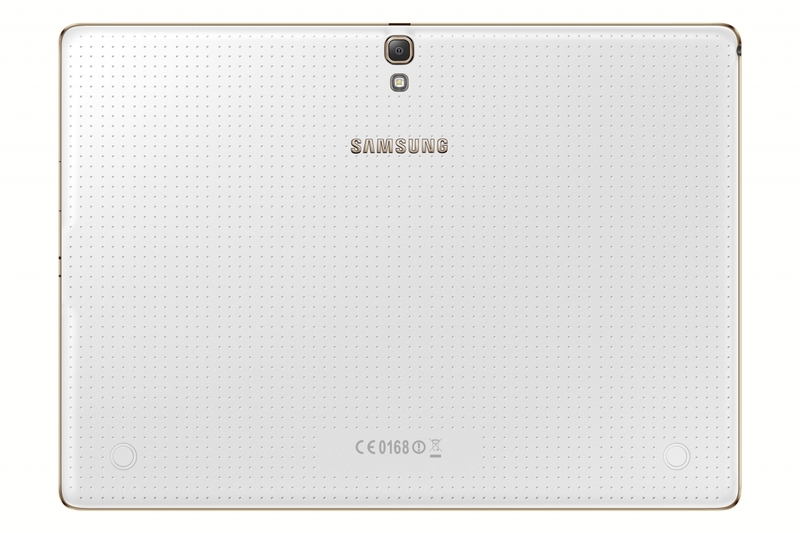 This accessory is a thin battery case that may substantially increase the battery life of the handset. 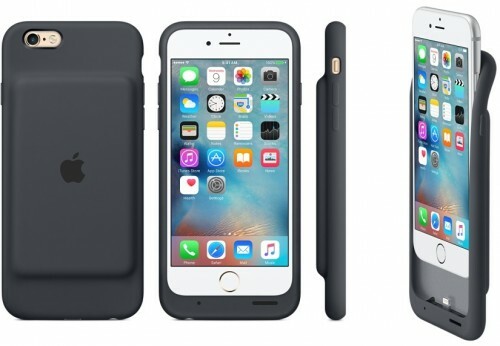 While iPhones have been supporting the use of third-party external battery cases since the launch of the iPhone 4 or even earlier, it is the first time the company released its own suchlike product. 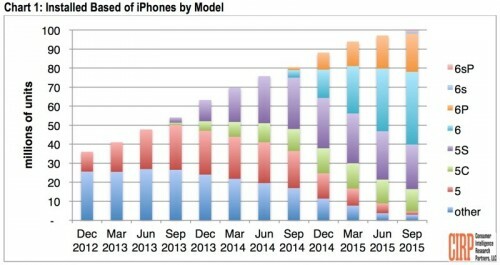 According to the latest report from Consumer Intelligence Research Partners (CIRP), there’re more than 100 million iPhone units in use in the United States. 58 million are iPhone 6 and iPhone 6 Plus units and 4 million are iPhone 6s and iPhone 6s Plus units. With reference to the data published by experts, we can make a conclusion that 4.7-inch and 5.5-inch smartphones are of greatest popularity among the customers in the USA. 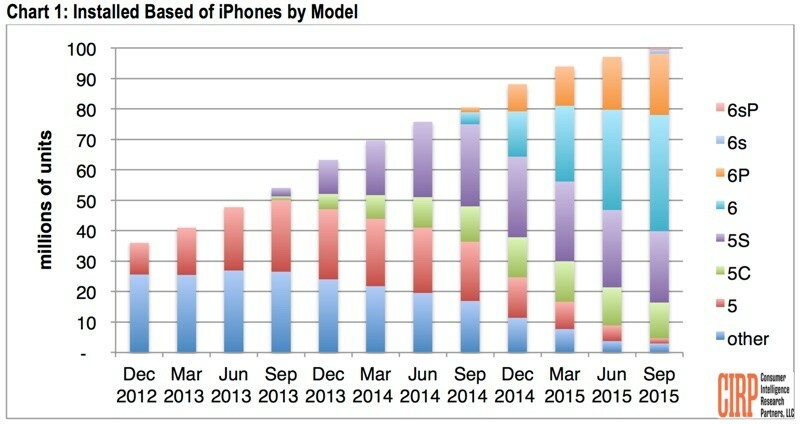 Another interesting thing is that the demand for devices, which were released in 2014, namely, the iPhone 6 and 6 Plus, is still very strong. Smaller devices like the iPhone 5s and iPhone 5c, are gradually losing their share of the US market because of relatively old hardware and their form-factor. According to the latest report from VentureBeat, Intel has as many as 1,000 employees currently working on a new LTE modem for the iPhone 7. Some sources claim that Apple is planning to equip a number of iPhone 7 units with a new chip manufactured by Intel instead of modems created by Qualcomm. 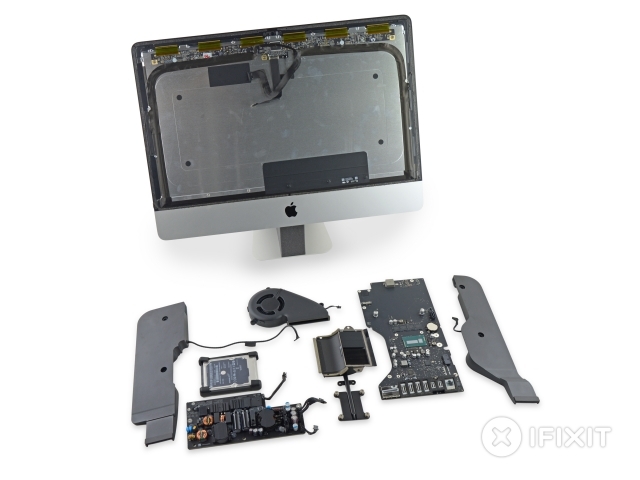 The iFixit team has recently performed a teardown of the recently-launched 21.5-inch Retina 4K iMac. 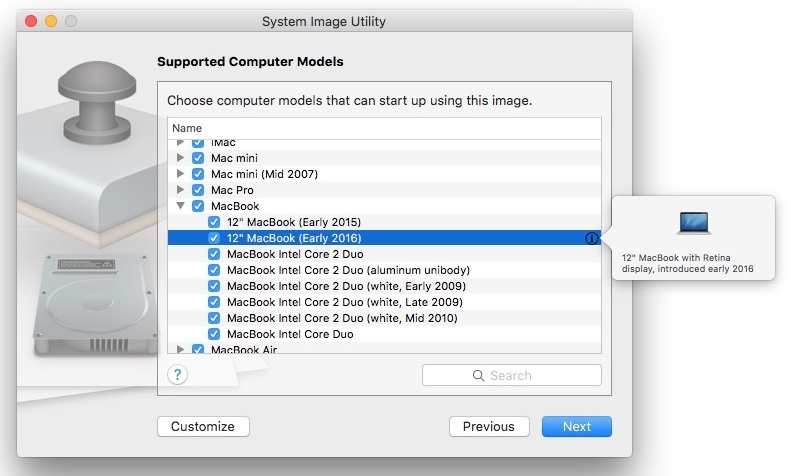 As it was mentioned earlier this week, this model can boast of soldered RAM, which means that the amount of memory can be upgraded only by Apple on customer’s demand before the purchase of the computer. The CPU is also soldered to the logic board, so no upgrades and replacements are possible. 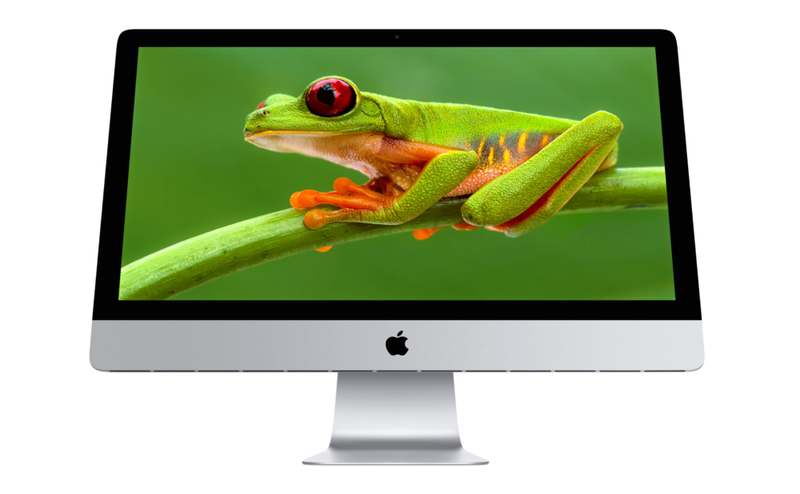 The most interesting component of the 4K Retina iMac is obviously its 4096 x 2304 pixels display. The iFixit team has found out that it is manufactured by LG. Below you may take a look at the images showing the disassembled 21.5 inch iMac. Earlier this week, Apple introduced the updated lineup of 21.5-inch and 27-inch iMacs. 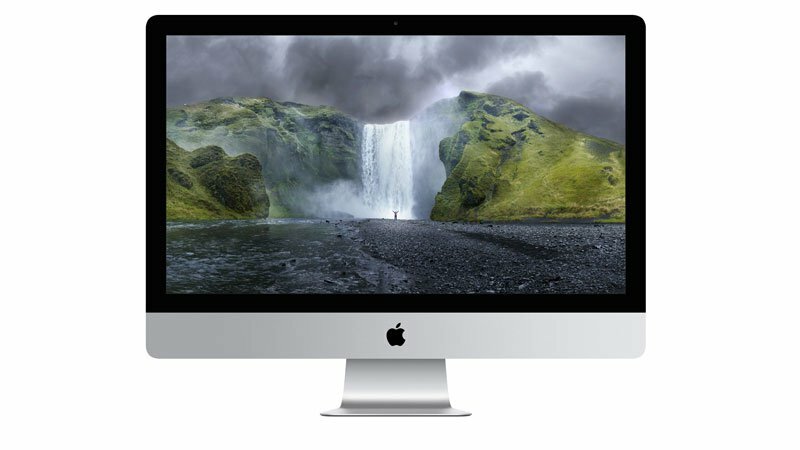 The new generation of Apple desktop computers got new Retina displays, 4K and 5K, better processors and graphics from Intel. All these things should have made the iMacs much faster and power efficient. Apple has just released a new 21.5-inch iMac with an incredible Retina 4K display. Its resolution is equal to 4096 x 2304 pixels, apart from that, the device features the fifth-generation Intel Core CPU and Intel Iris Pro graphics. All these notable updates make the computer a worth purchasing device. According to the latest report from people familiar with the matter, Apple is planning to launch a 21.5-inch iMac with Retina display as soon as next week. The updated lineup of devices may hit the store shelves on October, 13th, however, the first batch is said to be limited due to unknown manufacturing difficulties. 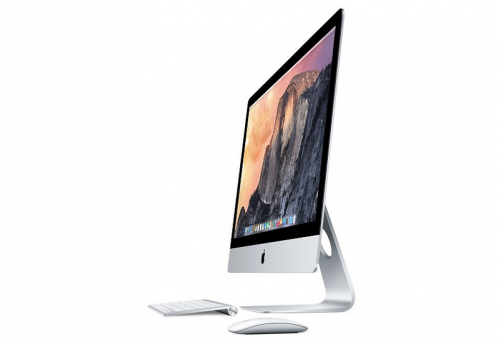 The same sources claim that Apple will not update the lineup of 27-inch iMacs this year. 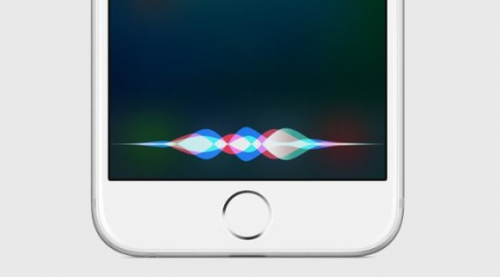 Following the acquisition of a firm called VocalIQ, Apple has purchased another startup - Perceptio. This company is working on a technology that allows to use artificial intelligence on portable devices like smartphones or tablets, but without the need to utilize large amounts of user’s information and store it in the cloud. The report about Apple’s latest acquisition comes from Bloomberg, which is a very reliable source. Apple may soon release a new iMac with a "much better display". Such rumor has been recently published by a well-known KGI Securities analyst Ming-Chi Kuo. 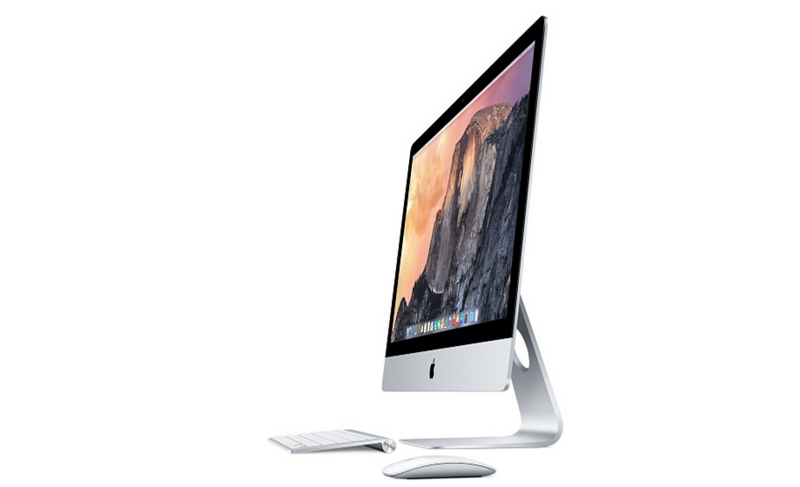 The expert has also suggested that Apple may equip new iMac lineup with more powerful and energy-efficient Intel processors. Ming-Chi Kuo has a good track record when it comes to the releases of Apple gadgets, that is why his prediction looks plausible. 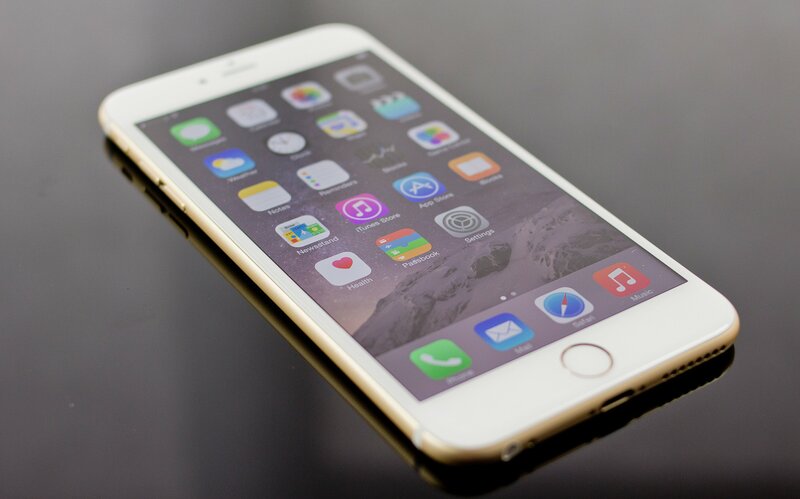 A British firm called Intelligent Energy has recently built a working iPhone 6 unit with a hydrogen fuel cell inside. The most interesting thing about this handset is that it still has a Li-ion battery and its dimensions are the same. The modified iPhone 6 has a tweaked headphone jack, which is now used for refilling and several holes on the back panel for releasing water vapour produced by the hydrogen fuel cell. According to The Telegraph, the device created by Intelligent Energy can work up to one week on a single charge. Yep, that’s right: an iPhone can work for one week without an external battery. 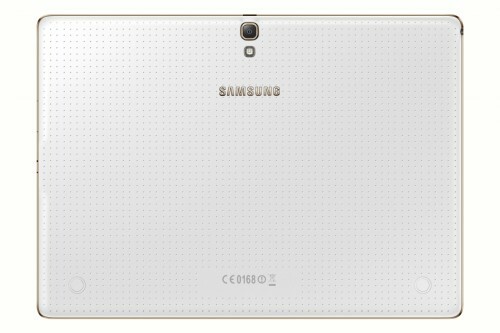 According to the latest report shared by people familiar with the matter, Samsung is currently working on a massive 18.4-inch tablet. This device is expected to become the main and probably the only rival of the iPad Pro, which is expected to be released later this year. The South Korean tech giant is also working on a 12-inch tablet with an Intel Core M processor inside, 4GB of RAM and a stylus. The device will be running Windows 10.